Kim began her career in the corporate world as an actuary and then the manager of the Executive Benefits Department for a large bank. But, like many in the industry, she traded in her business suits and high heels to pursue her passion in jeans and t-shirts. Her business began small in about 2,000 square feet in 2008. It has now grown to 4 locations, three full-service locations with daycare, lodging and grooming and an additional grooming location all located in central North Carolina. 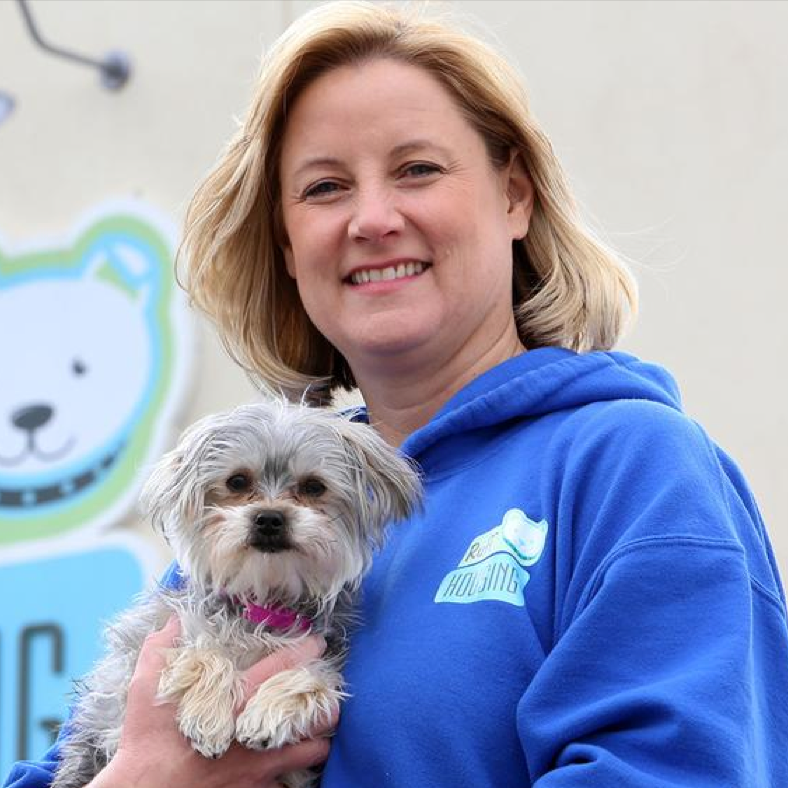 Ruff Housing now has 160 employees and continues to grow.